Adhesion barrier is the medical device used to avoid the adhesion occurring during the surgery. Adhesion barrier reduce the abnormal internal scarring by separating organs and internal tissues. The formation of adhesion causes the infertility, chronic pain, and bowel obstruction. These barriers are prepared from natural or synthetic sources and the applications include gynecological, abdominal. Cardiovascular, orthopedic, urological, and reconstructive surgeries. 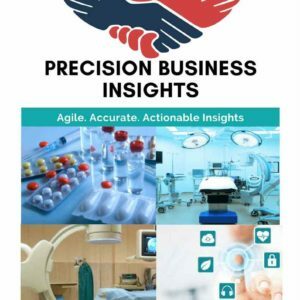 Increase in the number of geriatric population coupled with rise in number of cardiovascular and gynecological surgeries are expected to drive the adhesion barrier market over the future years. 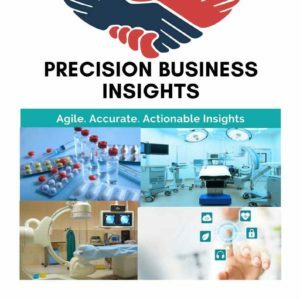 Moreover, increase in the awareness about the usage of surgical barrier in the developed and developing nations, development of low cost products by the market players, increase in the number of sports injuries, and surge in the prevalence of chronic diseases are anticipated to propel the adhesion barrier market over the forecast timeframe. However, stringent regulations for the product approval, increase in the adoption of minimally invasive surgical procedures such as laparoscopic surgeries, and limited applications of the product are hamper the growth of the market. Geographically, global adhesion barrier market is segmented into North America, Europe, Asia Pacific, Latin America, and Middle East and Africa. 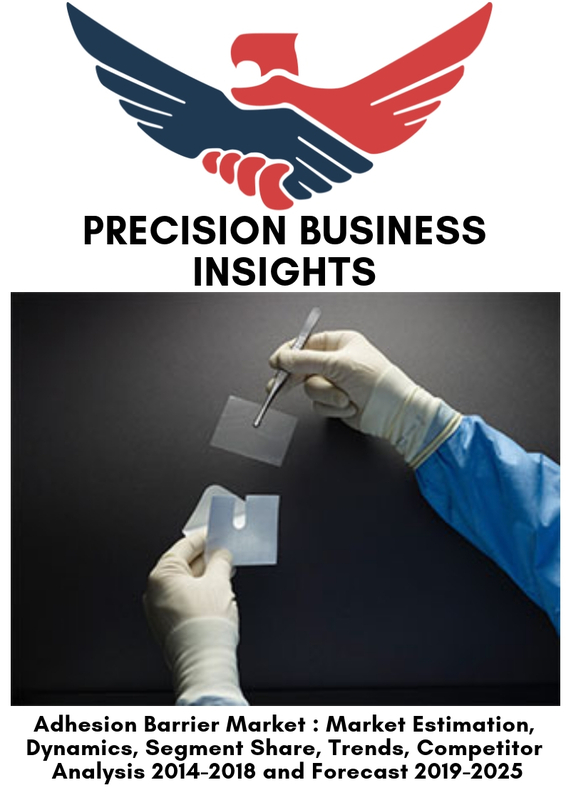 North America adhesion barrier market growth driven by increase in cardiovascular and neurological surgeries in U.S. and Canada, rise in awareness about the adhesion barrier, and sophisticated healthcare infrastructure in the region. Europe adhesion barrier market growing at significant rate owing to rise in number of sports injuries coupled with rising prevalence of chronic diseases, increase in healthcare expenditure. Asia Pacific adhesion barrier market accounted for prominent share, which is attributed to increase in geriatric population, large patient pool in India, China, and Japan, and increase in the adoption of adhesion barrier in the region.